The exhibition at Jill Newhouse will engage and complement the concurrent exhibition at The Museum of Modern Art: Dorothea Rockburne: Drawing Which Makes Itself, while two of the Indication drawings at Jill Newhouse, Neighborhood and Nesting, correspond to works that will be on view at MoMA. 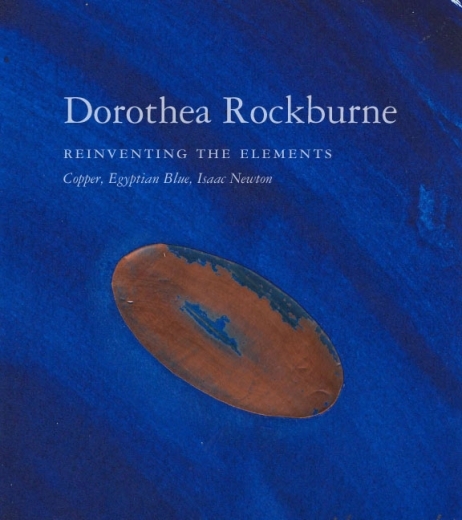 These exhibitions take part in the recent re-examination of Rockburne’s diverse achievements over the course of her continuing career as a painter, draftsman, mixed-media and installation artist, including her complex relationships to, and departures from, the minimalist, post-minimalist and conceptual art practices of the late 1960s and 1970s. 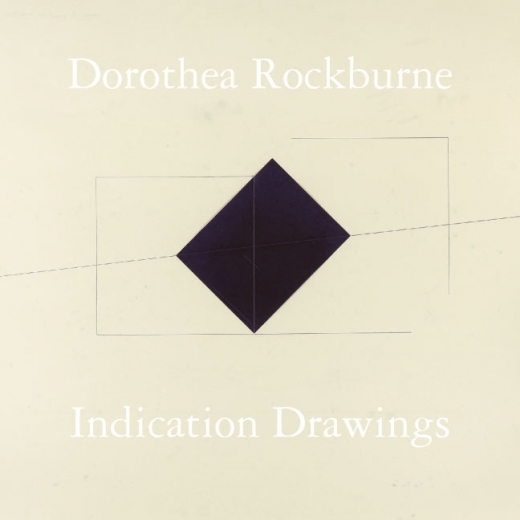 Among Rockburne’s most compelling contributions is her investigation of drawing as privileged medium for visualizing both the rigors of thought-- including mathematical ideas and principles-- and the dynamic flow of lived experience.